In a press conference this morning, streaming Spotify announced the launch of a Spotify Apps platform into their streaming music service. According to CEO, Daniel Ek, the service will bring better recommendations, ticketing and editorial content. Launch partners include Rolling Stone, Billboard, Last.fm and Songkick amongst others. UK, West End production is using a new social tactic to cast “Thriller Live,” a musical that celebrates the career of pop legend Michael Jackson. 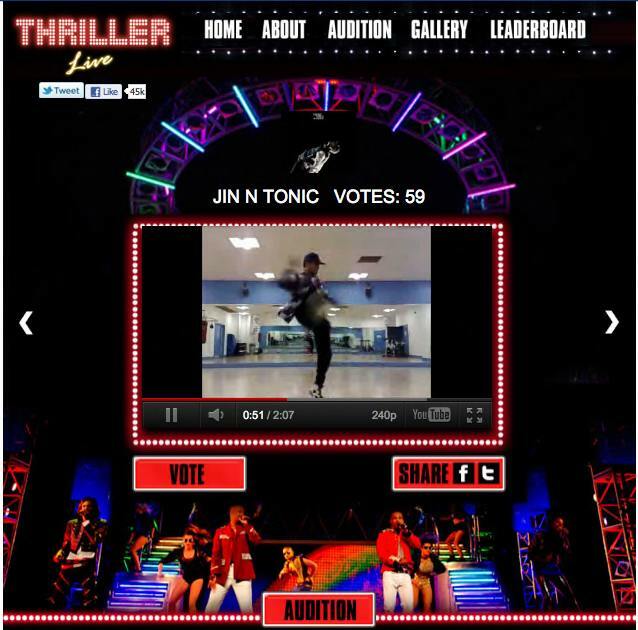 Applicants are asked to upload their audition to their Facebook page at which point visitors are encouraged to vote on the videos. The top 15 applicants then get a chance to audition live in London for a chance to be part of the the upcoming worldwide tour next year. Some details are starting emerge surrounding the launch of the art discovery start-up Art.sy. WIRED got a sneak peek at the gated beta version and according to the article, the company is using computer vision software and a panel of experts to provide recommendations based on a similar color palette across mediums. The site uses 550 “art genes” ranked from 1-100 to code the recommendations. Sound promising? A few big wigs seem to think so. The Art Newspaper, reported back in June early investors included Google chairman Eric Schmidt, Twitter co-founder Jack Dorsey, venture capitalist Jim Breyer and Wendi Deng Mur­doch as well as well-known gallerist Larry Gagosian. About Art.sy Art.syis powered by The Art Genome Project, an ongoing study of the characteristics that distinguish and connect works of art. Art.sy evaluates artworks along 500+ characteristics—such as art-historical movements, subject matter, and formal qualities—to create a powerful search experience that reflects the multifaceted aspects of works of art. 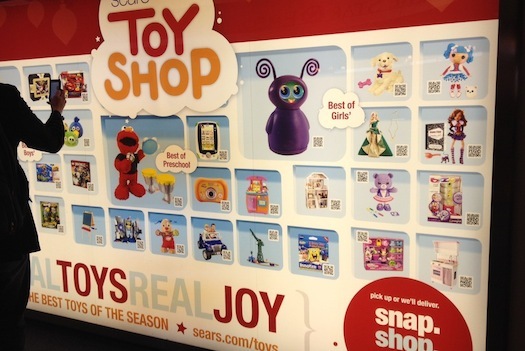 The trend in QR shopping walls continues, this time with Sears & Kmart. As reported by PSFK, the companies have deployed mobile shopping walls into high traffic areas including airports, malls, movie theaters and bus shelters across the U.S. this holiday season. Need I remind every one of the Korean retailer, HomePlus who started the trend with their subway shopping walls? Hitting a pre-thanksgiving wall? Take 20 minutes out of your day to view this video on the past, present and future of connectivity via Ericsson. Simple, a new online banking concept is founded on the insight that online banking is horrible and sometimes dangerous experience. 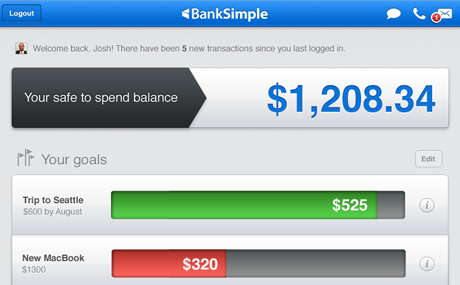 In turn, Simple’s entire banking experience is presented in well,. Plain and simple language.” At its core the bank revolves around what they call a consumers’ “safe to spend” amount which takes all your your accounts and discounts commitments in order to tell you how much you can spend today without harming yourself tomorrow. There’s also an emphasis on speed of information and the reduction of anxiety surrounding your money in order to improve financial behavior. Essentially, the company is taking traditional banking concepts and adapting them to how consumers think about their money. The company itself has raised an impressive amount of capital for a pre-launch venture. Following a $3.1 million round in September 2010 it raised another $10 million in August 2011. It just recently began letting users interact with their product in a beta version this November.